On 13 February 2019, you can get a Free Choc Lava Cake with Pizza Purchase! To take advantage of this deal, click here to download the Offers App and enter the relevant coupon code when you order through the app. It’s part of Sweet Treat Week, with a new offer every day until 17 February! For those looking for more Domino’s deals, we’ve got the latest vouchers and coupons, including 30%, 40% and 50% off, $7.95 pizzas, sides and more on our Domino’s Voucher and Coupon page. Let us know what you think about the latest Domino’s changes, and other Domino’s news in the comments. 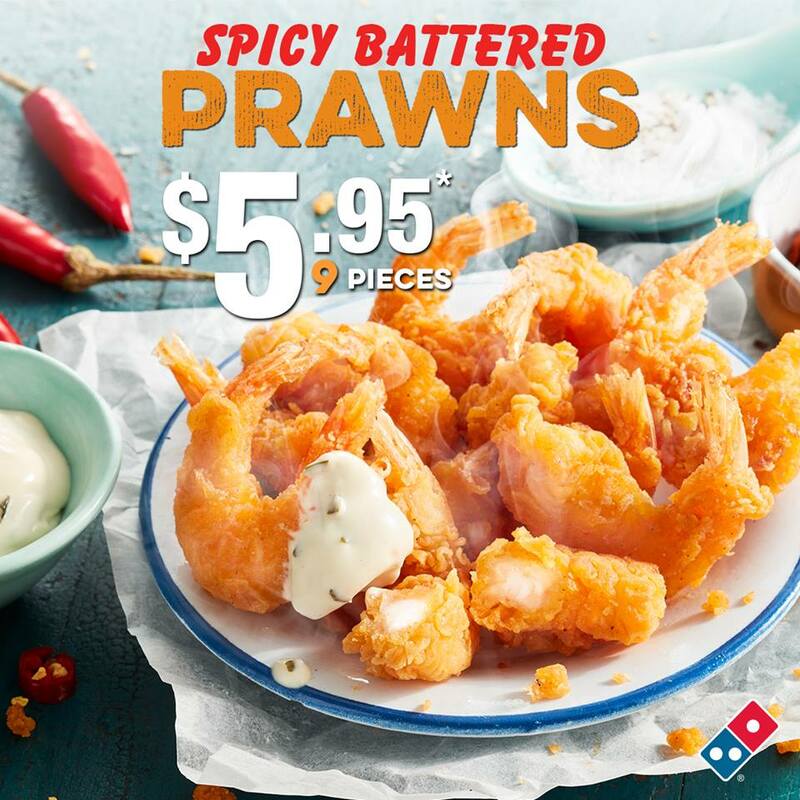 Click here for more Domino’s news and deals. For more food news, deals and reviews in general, visit our home page or like us on Facebook! Have any thoughts about this post? Let us know in the comments.